Welcome to Mount Carmel Baptist Church, Caerphilly. We are a church belonging to the South Wales Baptist Association and the Baptist Union of Great Britain. We have meetings for all ages from toddlers to the more mature. Mount Carmel is an active member of the Caerphilly Council of Churches. The church is licensed for weddings and is available for funerals. The church has ramp access for wheelchairs and also has a loop system for those with suitable hearing aids. Mrs Jennie Benjamin is the Church secretary and has taken on a large burden. Jennie is the first point of call for matters to do with Mount Carmel. 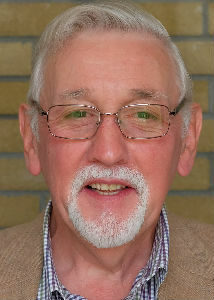 Phil Black is the church treasurer and is a longstanding member of Mount Carmel and has been both deacon and treasurer. In his role as treasurer he manages the church finances and keeps the membership aware of the situation. 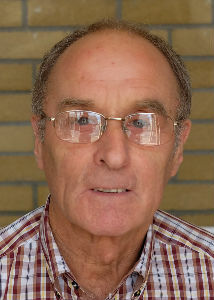 Bernard Mollett. everybody needs a Bernard in their church. Besides playing an important role in the prayer life of the church Bernard is also a very handy chap to have around when there is a repair job to be carried out. Amanda (Mandy) Redman is a newly elected deacon and has been a Christian for more than 40 years. 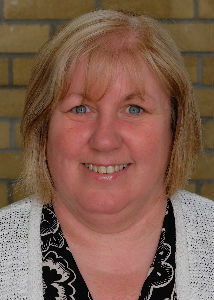 She is active in the visiting ministry of the church and is a key member of the Messy church team. Mrs Andrea Bridgeman is also a newly elected deacon and helps out in the crèche and with Messy Church and is to be seen wherever there is a job to done.